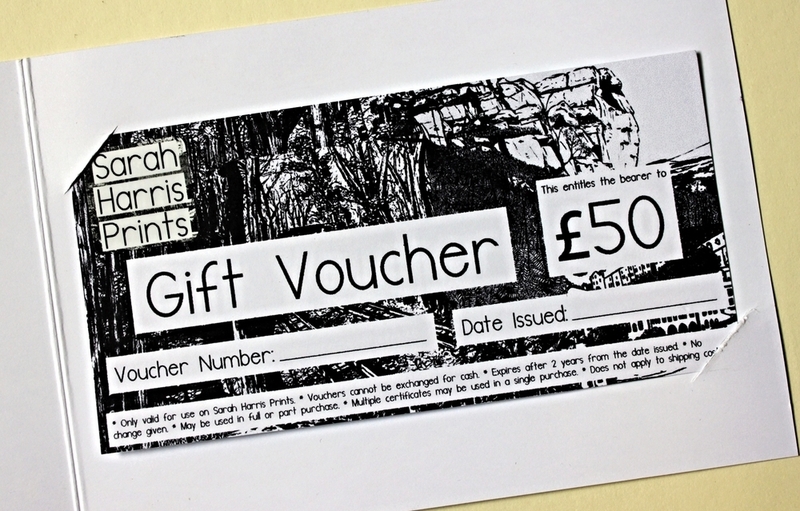 You know some one who would love a print but don't know which one to get, now you can now purchase a Gift Voucher to your chosen value. 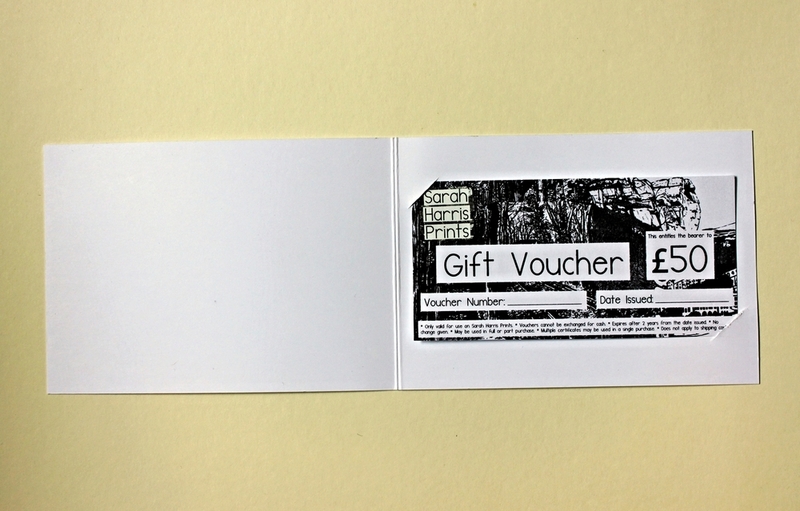 The vouchers come presented in a card (design may vary from photo) and can be posted out to you or direct to the recipient with your own message. Please get in contact here to arrange.